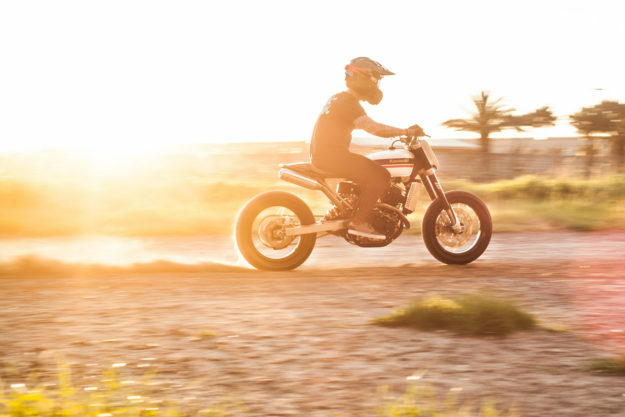 Supermotos are more fun than you can shake a stick at. 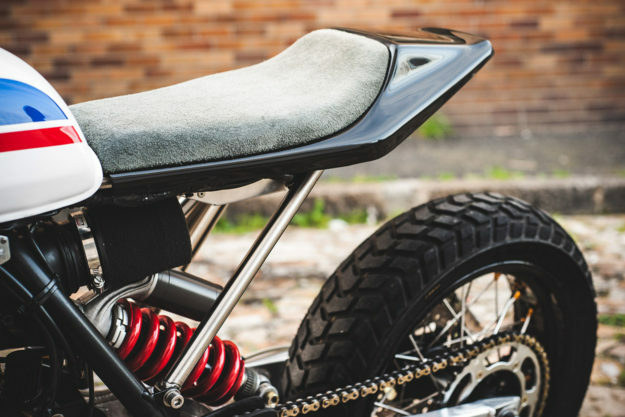 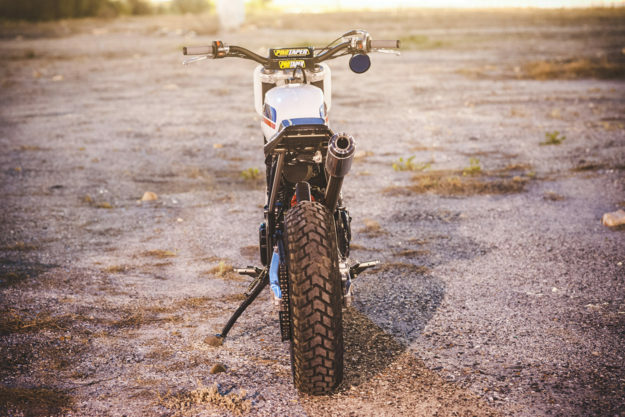 Especially when they’re infused with a hefty dose of flat-track style. 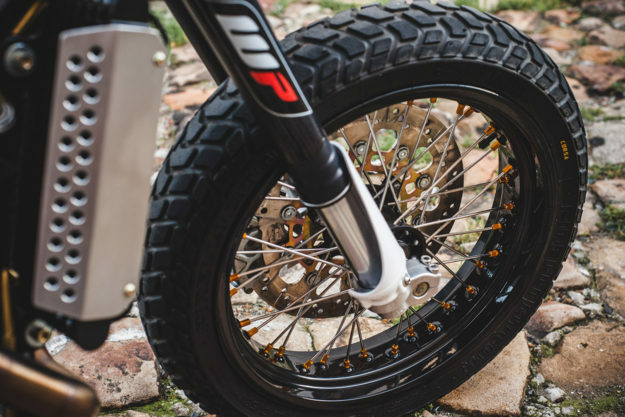 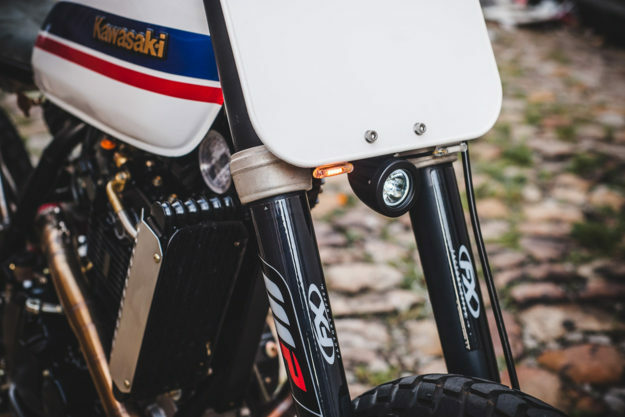 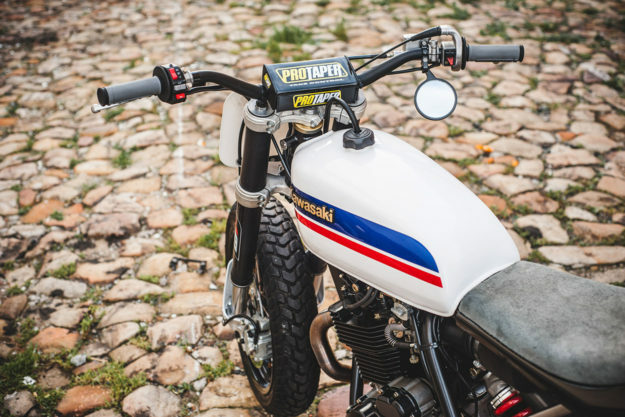 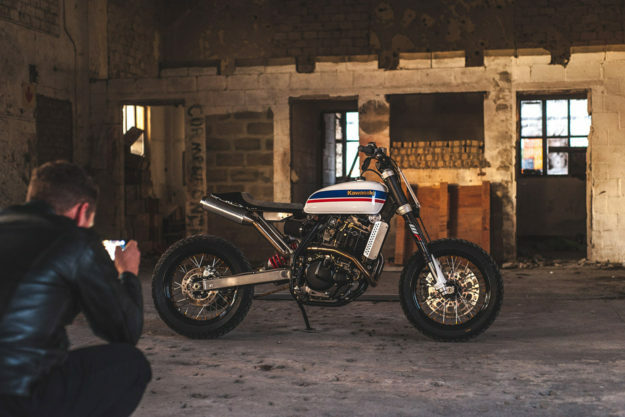 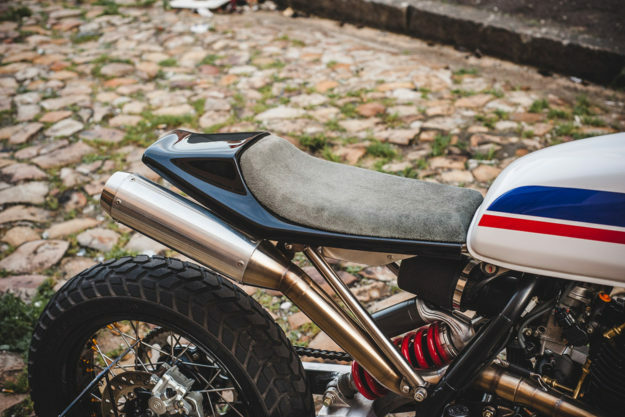 This CCM from South Africa’s Wolf Moto is the poster child for the motard-tracker hybrid. 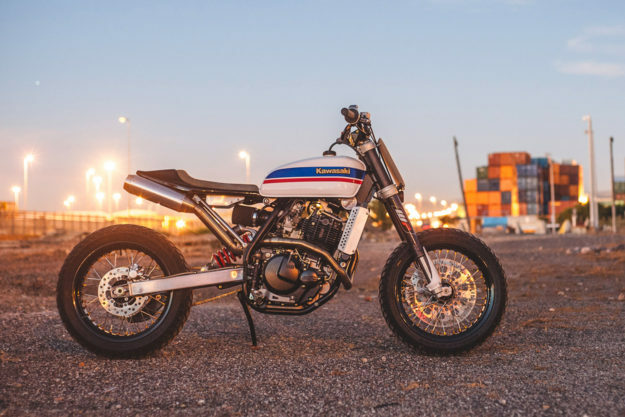 You’ll find it ripping up Cape Town as part of Wolf’s rental fleet. 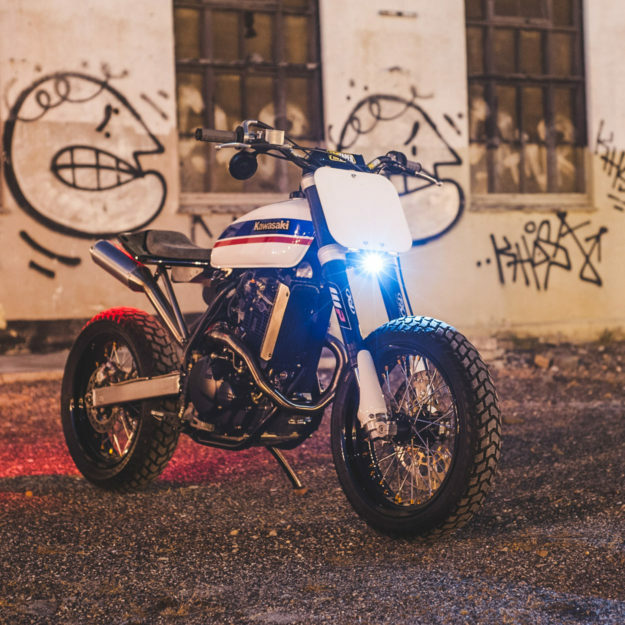 It’s based on an early 2000s CCM 644 DS. 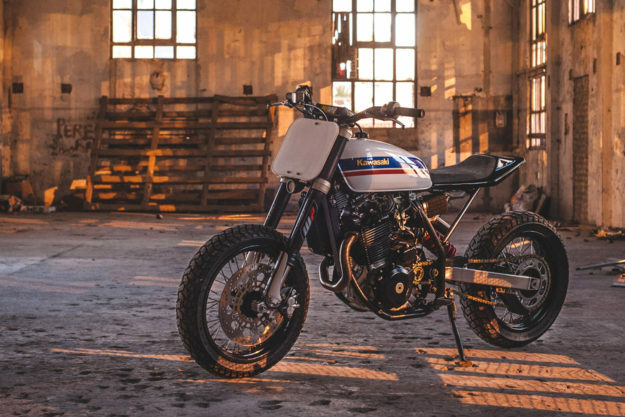 If you’re not familiar with CCM, they’re a boutique motorcycle manufacturer based in Bolton, UK, and their reputation is growing.